It has been said that sometimes out of adversity comes blessings. 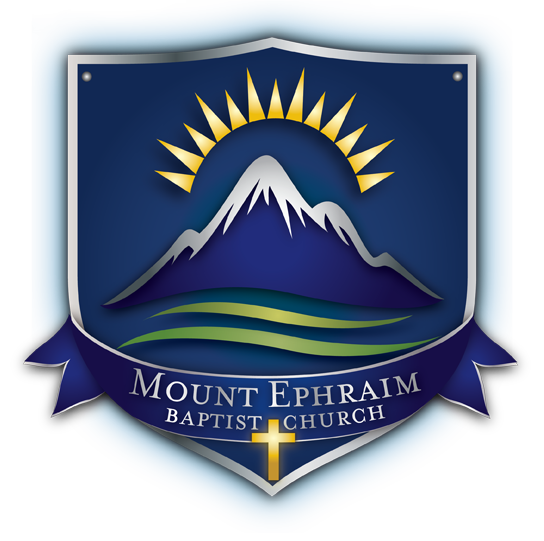 Because of conflict and adversity, the Mount Ephraim Baptist Church was born. Mount Ephraim Baptist Church was organized in 1984 by Rev. Joseph A. Gilmore, Sr. with one hundred sixty-five baptized, Christian believers who were former members of the First Baptist Church of Deanwood, Washington, D.C. Under the dynamic leadership of Pastor Gilmore, the Church continued activities and programs, initiated at inception, and started new ones each year that were designed to uplift spiritual growth and development of the church family and community. The church has been blessed by God’s mercy and grace. In February, 1992, Mount Ephraim relocated to Upper Marlboro, Maryland with 549 members. Since relocating, Mount Ephraim’s family has continued to grow numerically through the acceptance of new members. Current records reflect a total membership of more than 1000 people. Mount Ephraim continues to grow through spiritual nourishment by regular reading and study of God’s Word, daily personal contact with God in prayer, and regular fellowship with other members of the Body of Christ.